Take a smart director and two of the best actors working today, and add a sweeping sci-fi plot, and you get Interstellar. 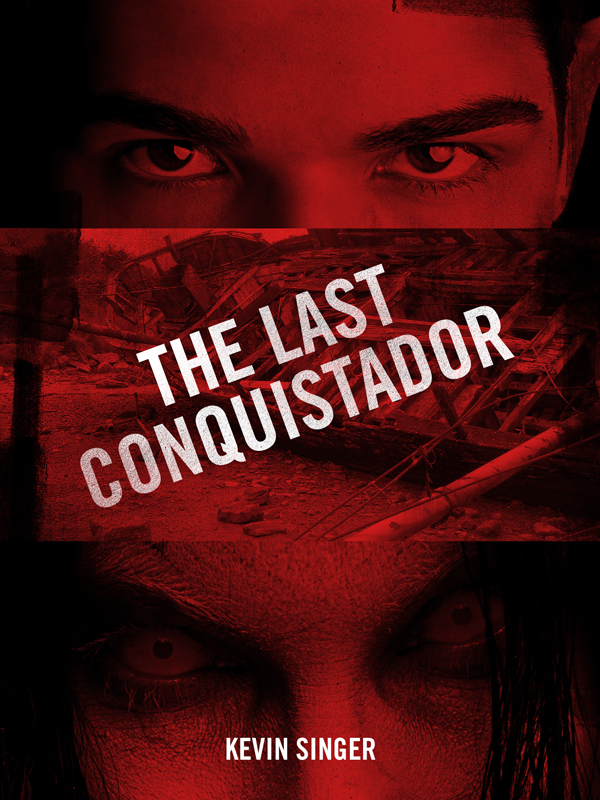 While not a perfect film, it’s definitely worth the hype, and your time. I’ve been a fan of writer/director Christopher Nolan since Memento, his time-twisting tale of an amnesiac. Since then, he’s gone on to mainstream success (to put it mildly). He reinvigorated the stale Batman franchise when he brought Christian Bale to play Bruce Wayne, and the final movie in the trilogy, The Dark Knight Rises, with its timely skewering of the over-the-top Occupy Wall Street movement, was phenomenal. With Inception, he managed to make dreams thrilling. Inception was a riveting spectacle with an ending that’s still debated on the Internet. 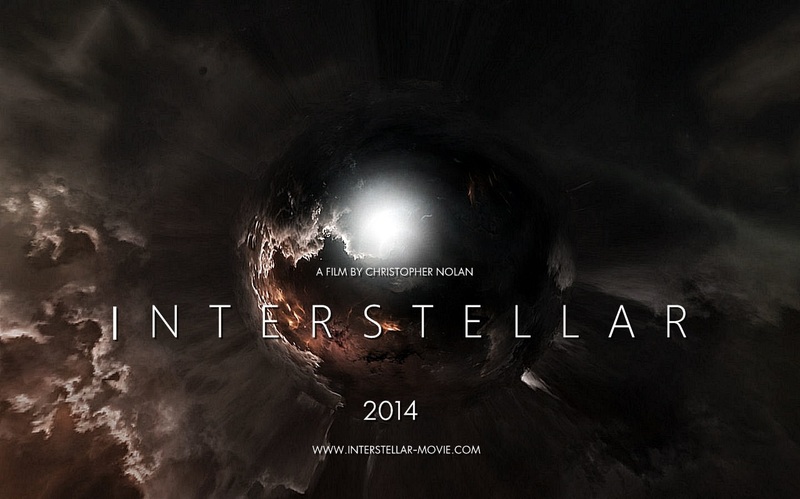 With Interstellar, Nolan takes on a staple of Hollywood — space travel. 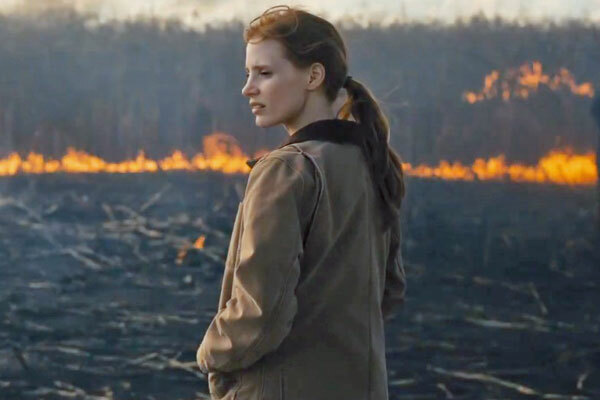 Interstellar is a straight-up sci-fi flick. Matthew McConaughey plays Cooper, a former astronaut turned farmer. Cooper lives in a near-future, dying Earth, somewhere in middle America with his 15-year-old son Tom and 10-year-old daughter Murph. 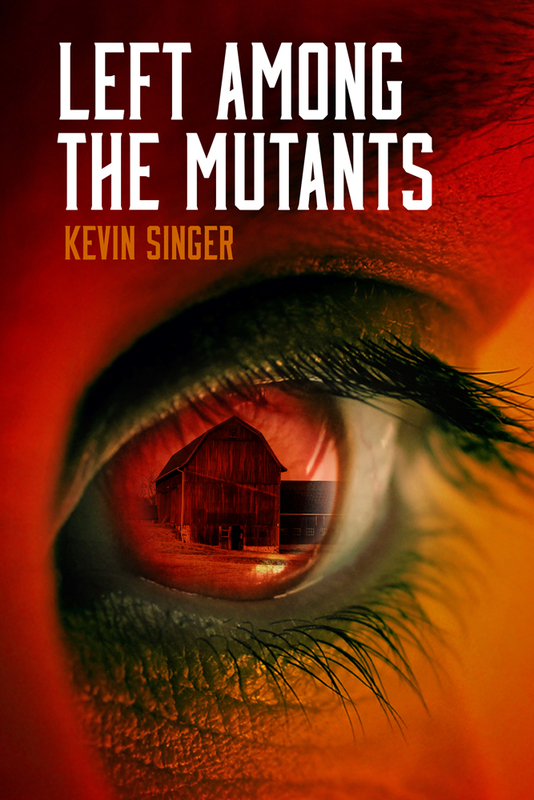 Coop is led to a secret NASA site and soon leaves his family on a mission to save mankind by searching for inhabitable planets. That’s the plot in a nutshell. And that’s basically all you need to know to get started. Of course there are twists and turns as the quartet of earthlings search for that elusive, habitable world. I won’t tell too much, because part of the fun is going along for the ride. Safe to say, it’s a bumpy ride. So, now for the breakdown. —Matthew McConaughey has never been better. He plays dashing action hero, committed scientist, and distraught father, all without missing a beat. He’s completely believable, and fully relatable, throughout. He’s just jumped high on my list of favorite actors. —Jessica Chastain plays an adult version of his daughter, Murphy. Both Chastain and the actress who plays her as a child are great. I’m a huge fan of Chastain, and she didn’t disappoint. Both McConaughey and Chastain bring a similar intensity to their roles, which is fitting, because it’s clear that the father/daughter bond they share is deep and intense. —The special effects are excellent. There are several tense scenes. Thanks to the solid effects, I often felt as if I was there. —Nolan capably balances several contrasting themes. He brings high emotion with regard to the separated families. He adds humor with the robots (which I loved — you have to see Interstellar to understand), and he also paid homage to one of the greatest sci-fi classics, Stanley Kubrick’s 2001, A Space Odyssey. 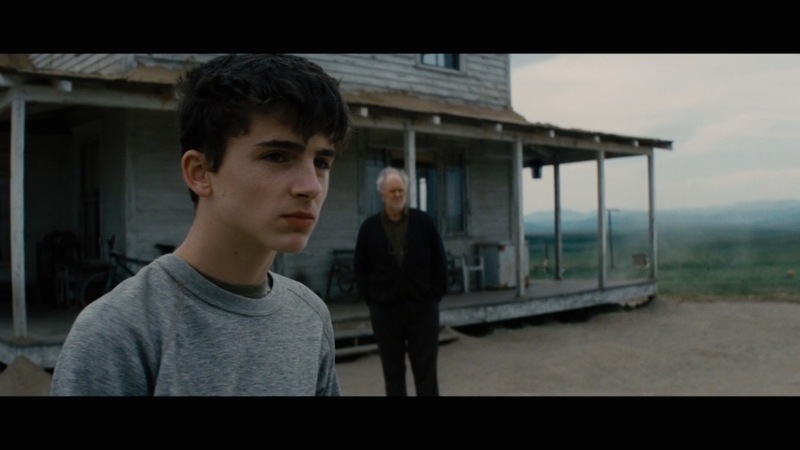 —While Interstellar was long — around 3 hours — there was enough movement and momentum to keep me interested the whole time. Not an easy thing. —Nolan hired an honest-to-goodness scientist to advise him. It shows (as far as my non-physicist brain can tell). —Anne Hathaway’s character, Amelia Brand, was probably the biggest disappointment. A fellow scientist, Brand isn’t fleshed out as a three dimensional character. It was most noticeable in a pivotal scene where her emotions—and intentions—seemingly came from left field. 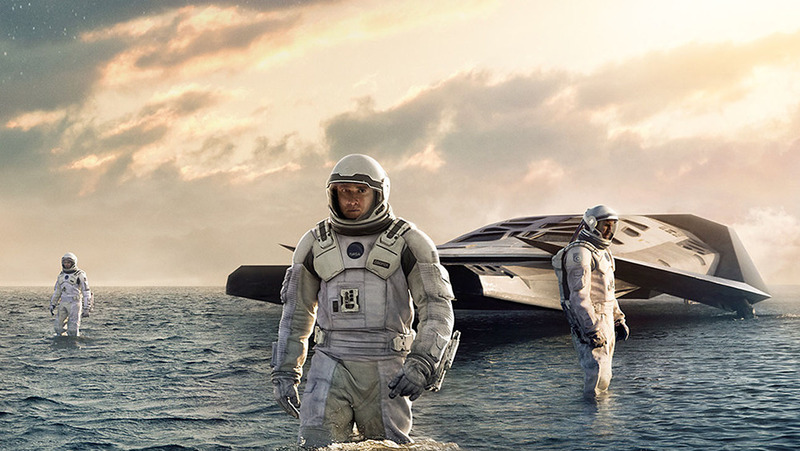 —The first 30 minutes of Interstellar were confusing. They never explained what exactly was happening on Earth, why the planet was dying. Sometimes a little exposition was helpful. And there was an extended early scene of McConaughey chasing a drone through a cornfield. That scene was long and pointless. 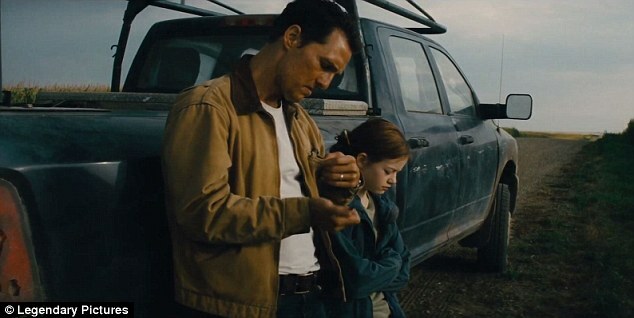 —At a crucial point in Interstellar, Nolan cut back and forth between Cooper out in space and his grown-up daughter on Earth. It was choppy and distracting. —Poor Tom, Coop’s oldest son. Murphy got all the attention, both from the writers and from Cooper himself. No one really seemed to care about Tom. —There was a scene at the very end (I won’t reveal it), but it made no sense for me, considering the history of the two characters, and it left a bad taste in my mouth. All I’ll say is, he wouldn’t have left so quickly. But these are minor flaws. All in all, Interstellar was a fun and intense sci-fi movie. It may not rise to classic status, but it’s definitely a great way to spend three glorious hours.